Look! 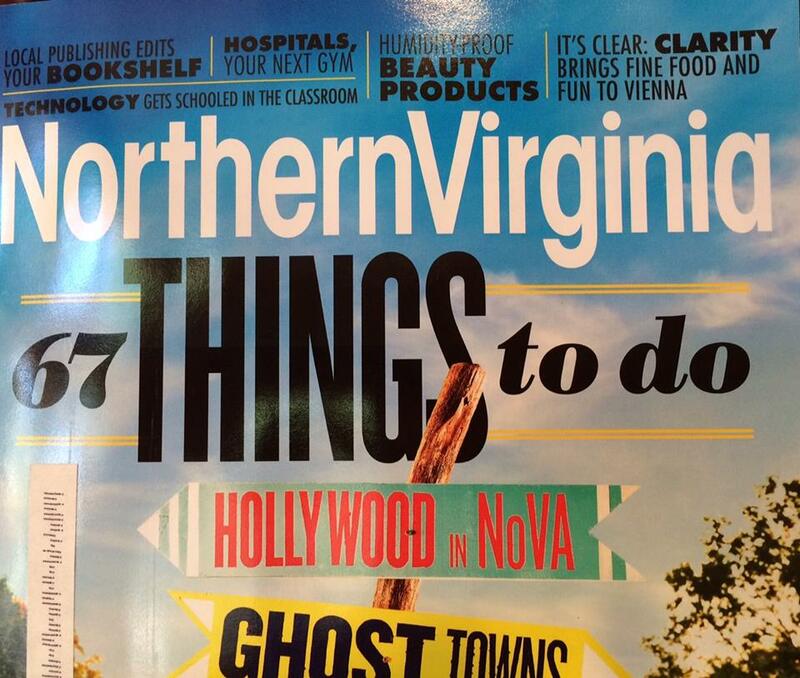 We’re listed in the top 5 of 67 Things To Do in the August issue of Northern Virginia Magazine!!!! Thanks Guys!